These [tag]basketball shooting tips[/tag] are some of my favorites. 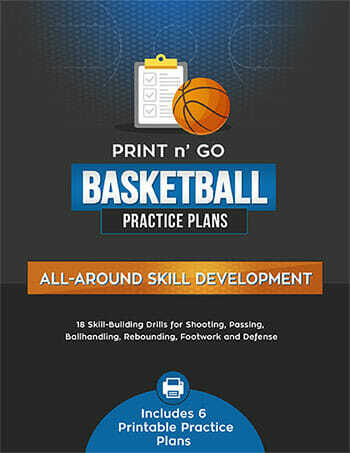 Give this a try with your team for immediate improvement in [tag]basketball shooting[/tag] skills. I love to use the Baden over sized [tag]basketball[/tag] for all my layup [tag]basketball drills[/tag], and many of my post drills. The larger ball is the same weight as a regular basketball but forces you to shoot the ball off the glass. It also is easier for defenders to touch without fouling forcing you to develop stronger post moves and hands. 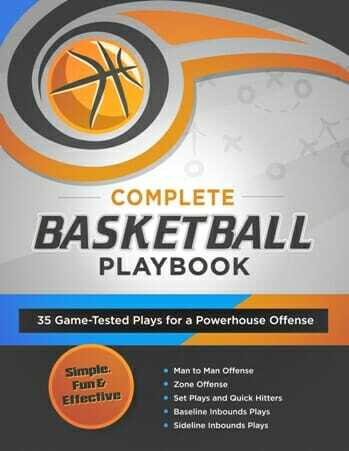 I use it occasionally when doing shell drills again forcing the ball handler to be stronger with the ball under pressure. 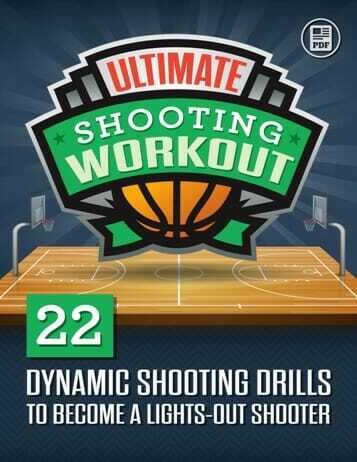 From time to time I mix it in during weaves or running drills. The larger size is easier to catch but harder to put in the basket.